With the Holiday Season in full swing, I’m sure you’ve got your baking lists ready and plenty of holiday cupcakes to bake! What better way to make your cupcakes then with a few homemade ingredients! 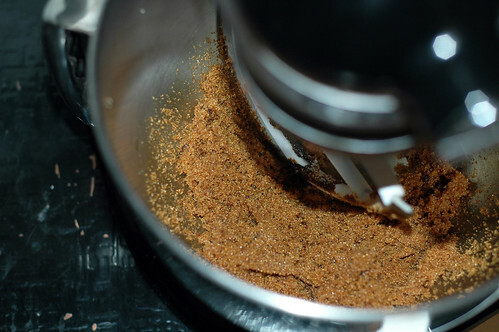 Ryan from Ryan’s Baking Blog recently posted a recipe on how to make your own brown sugar. Now, if I knew this was this easy… I would have been making this a long time ago! Awesome picture, Ryan! Thanks for letting us use it! 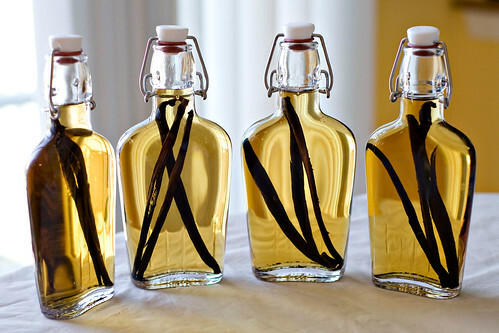 Several months ago, Betsy from JavaCupcake.com, shared on her blog a recipe for making homemade Vanilla Extract. This extract takes a few months to really be good, but it’s so worth in the end. Joy the Baker has a few amazing homemade recipes for baking. Buttermilk is one of those ingredients that sometimes you just don’t always have in your refrigerator. Joy the Baker has several suggestions on how to make your own or what substitutions you can use for buttermilk. Thanks for letting us borrow this picture, Joy the Baker! Recipe calls for cake flour? 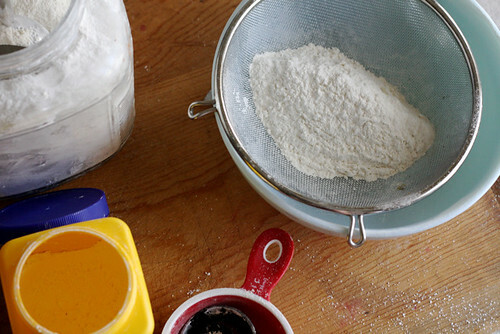 Do you have no idea what the difference is between all-purpose flour and cake flour? No problem! Joy the Baker can solve that problem for you! Check out her recipe for cake flour and all your problems will be solved! 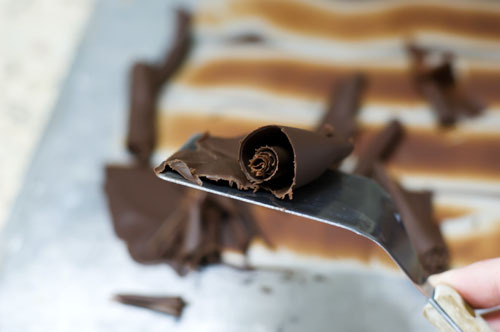 Need to embellish your cupcake with some chocolate curls? 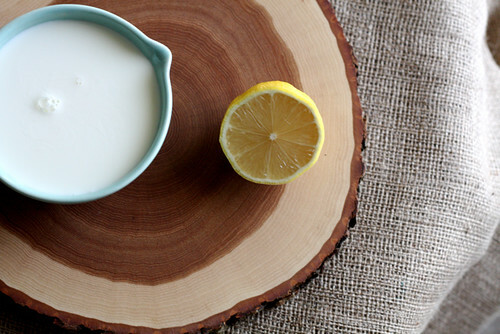 The Pioneer Woman has a fantastic recipe for homemade curls! No more buying them in the store or online! Thanks for letting me use this great photo, Pioneer Woman! I know… Thanksgiving is over, but really… Pumpkin Pie Spice is used is so many recipes, that it’s just great to have on hand year round! Why buy it when you can make it? 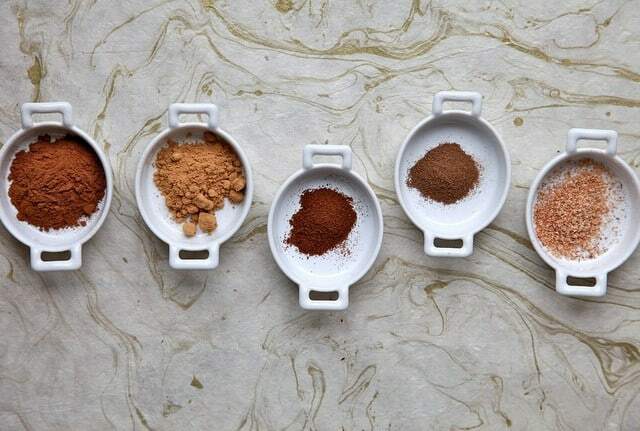 Joy the Baker is at it again with this great how-to on putting together your own Pumpkin Pie Spice. Thanks Joy! This picture comes from Joy the Baker! Thanks, Joy!